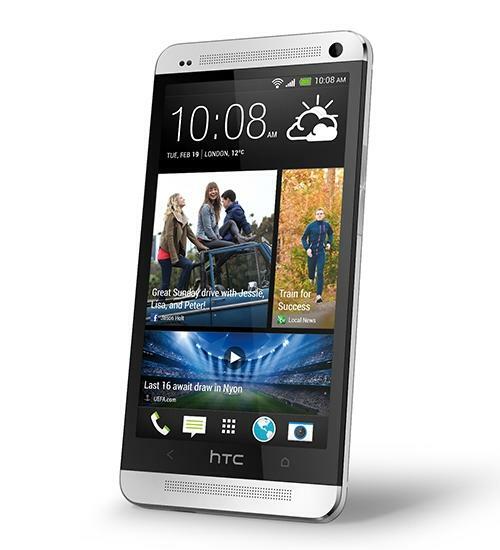 The HTC One is HTC's flagship smartphone of 2013. 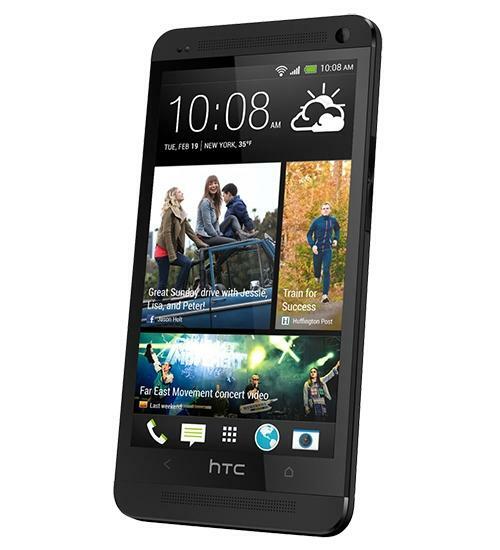 The HTC One features an UltraPixel camera, 1080p HD display, HDR microphone, infrared, 4G LTE connectivity, NFC mobile payment technology, 802.11ac Wi-Fi, front facing and rear facing camera, and Beats Audio. See what you get with the HTC One in this Smartphone Unboxing video from Wirefly. You will also get a look at the brilliant aluminum body design and run down of the specs. 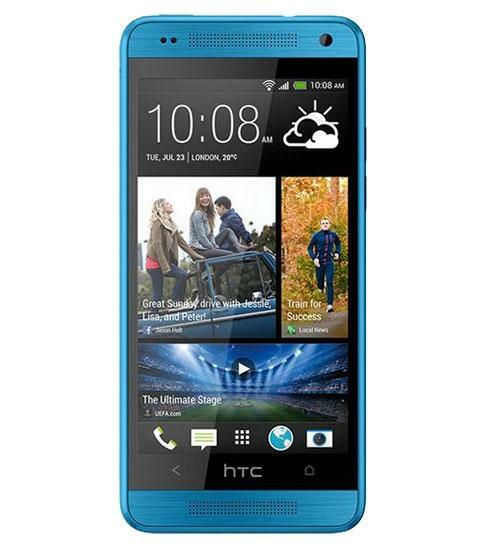 Prepare to be WOWED by what the HTC One can do. Do you misplace the TV remote control more than your smartphone? With the HTC One and Sense TV you will never need a remote control again. 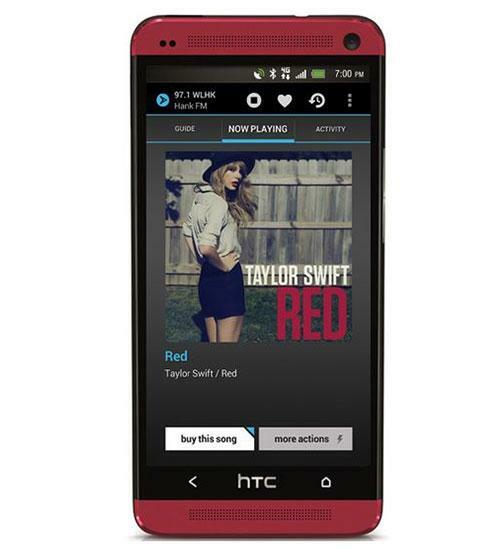 Get a look at the stunning design of then new HTC One and it's 4.7-inch 1080p display. See sample picture and video from the UltraPixel camera. The HTC One (M8) for Windows Phone is an interesting device for sure and we'll make sure our review will be as interesting as the whole proposition! Will the iPhone 6 or Note 4 knock HTC One from top spot? In this week's Official Smartphone Rankings roundup video, Cam asks your opinion on the latest and (as yet) unannounced flagships from Samsung and Apple. In this week's Official Smartphone Rankings, the LG G3 goes joint top with the HTC One M8 in the Experts Choice chart. In this week's episode of Fetch!, Cam discusses some of the most interesting stories from across the PhoneDog network. In this week's Official Smartphone Rankings, the HTC One and LG G3 had no competition.